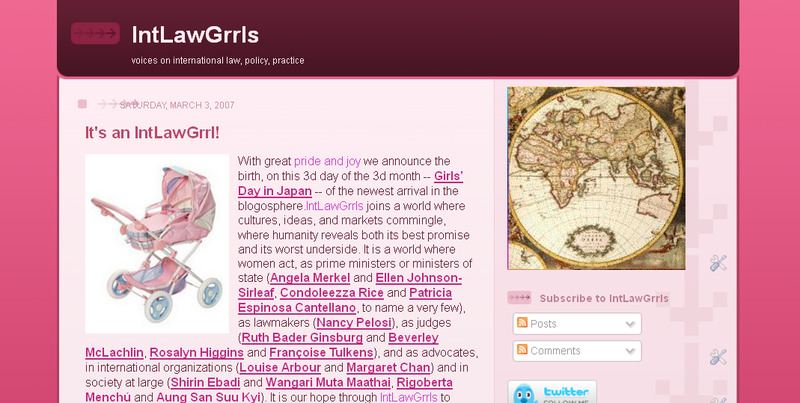 Since its founding a decade ago, IntLawGrrls: voices on international law, policy, practice has grown into the premier intlawblog written primarily by women – several hundred of them, plus a few men. 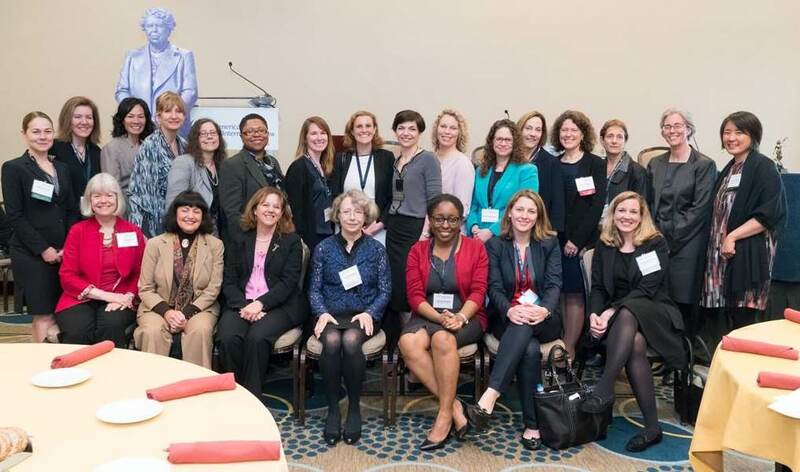 To help celebrate, we at the Dean Rusk International Law Center, University of Georgia School of Law, are delighted to host, at our Athens, Georgia campus, “IntLawGrrls! 10th Birthday Conference,” on March 2 and 3, 2017. Other cosponsors of this IntLawGrrls initiative include the American Society of International Law, ASIL's Women in International Law Interest Group, the Planethood Foundation, and Georgia Law's chapter of the International Law Students Association. The full program is here. The next decade saw thousands of pathbreaking posts (available here and here) and, at least as important, the growth of a community of scholars and practitioners. Everyone in that community is welcome to contribute to the research forum that will anchor our 2-day conference (part of the law school’s series of Georgia Women in Law Lead – Georgia WILL – events) by presenting on an issue within inclusive scope of our blog. Moderator: Beth Van Schaack, Visiting Scholar, Center for International Security & Cooperation, Stanford University, former Deputy to the Ambassador-at-Large for War Crimes Issues, Office of Global Criminal Justice, U.S. Department of State. Registration is now closed. Thank you for your interest in our conference. Preferred arrival: Thursday, March 2. Ideally, plan to arrive at Hartsfield-Jackson Atlanta International Airport this afternoon in order to take part fully in Friday’s daylong conference. 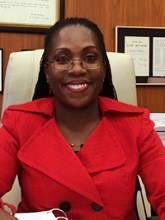 Early arrivals are welcome to attend another Georgia WILL event – our Women Law Students Association will host the 35th annual Edith House Lecture, featuring Judge Ketanji Brown Jackson (right), U.S. District Court for the District of Columbia, from 3:30 to 5 p.m. Screening: Later on the evening of Thursday, March 2, the conference will open with a screening of "500 Years," a Skylight Pictures documentary about Guatemala set to premiere at the January 2017 Sundance Film Festival. Following the screening will be a conversation with the director, IntLawGrrls contributor Pamela Yates, and the producer, Paco de Onís. Conference: Research forum all day Friday, March 3. We have reserved a block of Athens hotel rooms at a discounted rate. Please contact Britney Hardweare, Global Practice Preparation Assistant, at hardweare@uga.edu for more information. Hope to see you here in March!